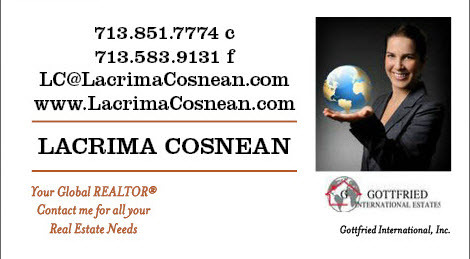 Whether buying or selling Real Estate in Texas or other places of the world, I am here to answer your questions. Our International Team speaks fluent German, Romanian, French, Spanish and of course English and we specialize in Inbound International Clients. Selling your home is an involved process that affects your family and your future. Before you begin this process, you’ll want to ensure that you have the most up-to-date information. When should you sell? How do you get the best price? What kinds of renovations should be made prior to the sale? My free home selling reports will assist you in answering the many questions that arise during the home selling process. When you’re armed with the right information, and an experienced real estate professional, you’ll be closer to reaching your goal – selling your home fast, and for the best price. FOR A FREE MARKET ANALYSIS CONTACT ME VIA THE FORM BELOW. Congratulations! You have decided to purchase a home, or are thinking about buying one. You’ll be joining the ranks of hundreds of families who realize that home ownership offers a number of benefits including building equity, saving for the future, and creating an environment for your family. When you own your own home, your hard-earned dollars contribute to your mortgage. The equity you earn is yours. Over time, your home will increase in value.New Listing Notifications are available, use the contact form above and send me your Home Search Criteria and I will set it up for you in minutes. NO OBLIGATION!